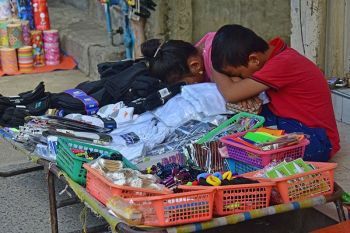 Photo by CIDG Davao City. AUTHORITIES from Cebu are in Davao City to conduct an in-depth investigation on the murder case of Jonas Bueno who has a standing warrant of arrest. Bueno is a person of interest in the murder of 16-year-old Christine Lee Silawan. He also has as an arrest warrant for murder issued by the Danao City Regional Trial Court Branch 25 Judge Jerry Dicdican over the killing of farmer Trinidad Batucan, 60, who was found dead in Danao City, Cebu on January 11. 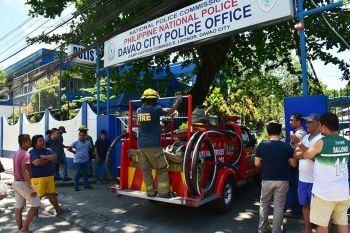 Criminal Investigation and Detection Group (CIDG) Davao City Field Unit head Police Chief Inspector Milgrace Driz said police and CIDG personnel from Visayas arrived on Saturday to shed light to the case of Bueno. 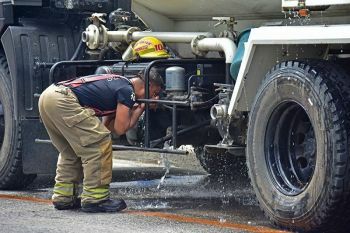 She said these personnel have more information on the suspect that they will connect with the details gathered by the local authorities. "We are conducting in-depth investigation to dig deeper on his previous cases," Driz said. 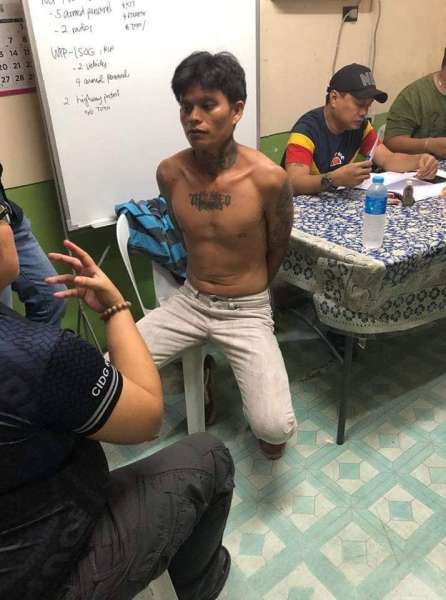 Bueno was arrested on March 15 by the CIDG, National Bureau of Investigation (NBI 11), Regional Intelligence Unit 11, Mindanao Area Police Intelligence Office, and Talomo Davao Police Station in Purok Guadalupe, Matina Crossing, Davao City. Earlier, Driz said Bueno was located after his Facebook account using the name "Jason Martil" circulated online, giving them the lead to his location. During their interrogation, Bueno did not confess to the killing of Silawan. The suspect is now detained at NBI-Davao detention facility and there's no information yet if his custody will be transferred to Cebu.